Home / PRINTING GUIDE / Why is my Dell printer offline? Are you constantly asking yourself, why is my dell printer offline? What causes the Dell printer to not work? How to fix the dell printer down issue. What causes – Dell printer offline? There are several possible causes for your ‘Dell printer offline’ message such as the computer software being updated, a connection issue between the hardware of the printer and PC (including cables or Wi-Fi hardware), the printer may need firmware updates, or the printer driver on the PC needs an update. 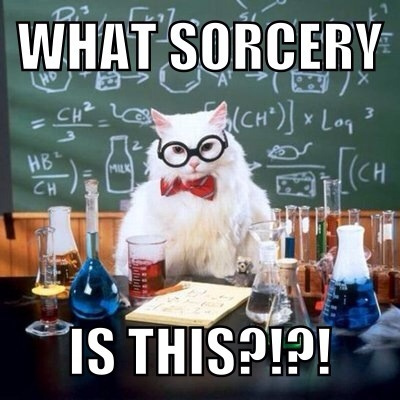 The computer is turning off the wireless adapter to save power. The Firewall / antivirus software is causing the communication error. 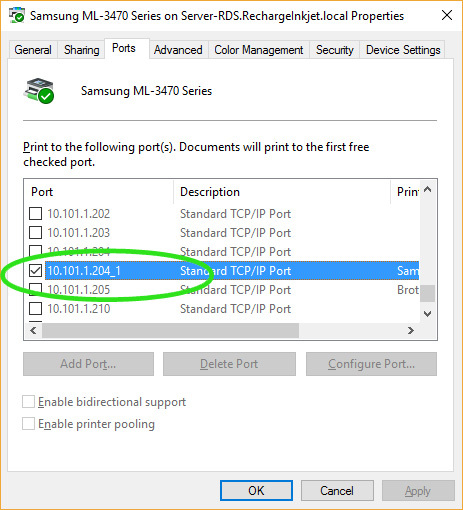 Network information is missing in the printer settings / incorrect i.p address. 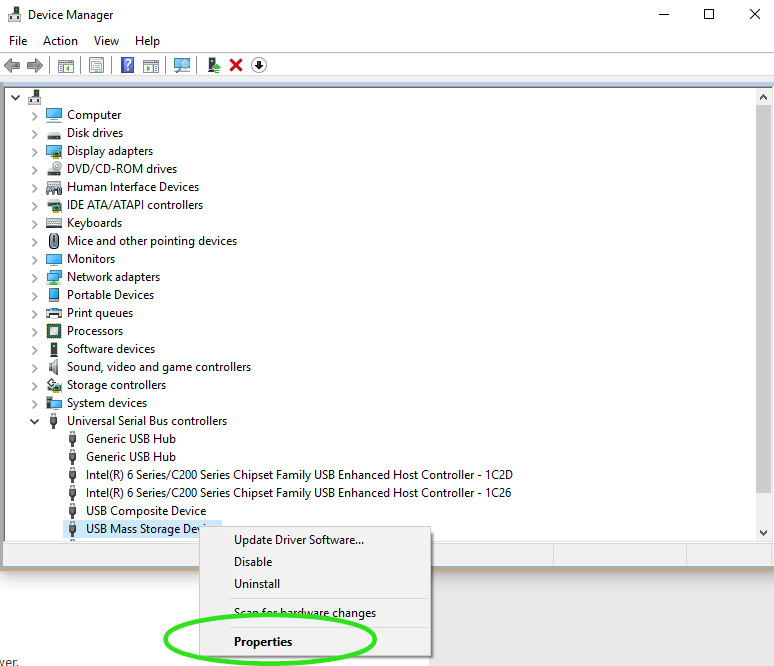 On your computer find the device manager settings in your control panel. 2. Scroll to the USB controller’s area and click the plus symbol or arrow to open the list. 3. On each ‘USB Root Hub’ in turn, right click with your mouse and select ‘Properties’ (Make sure to only do this for USB Root Hub). 4. Select the ‘Power Management’ tab. 5. 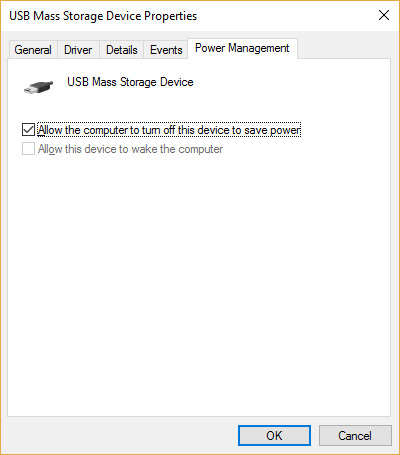 Untick ‘Allow the computer to turn off this device to save power’. 7. 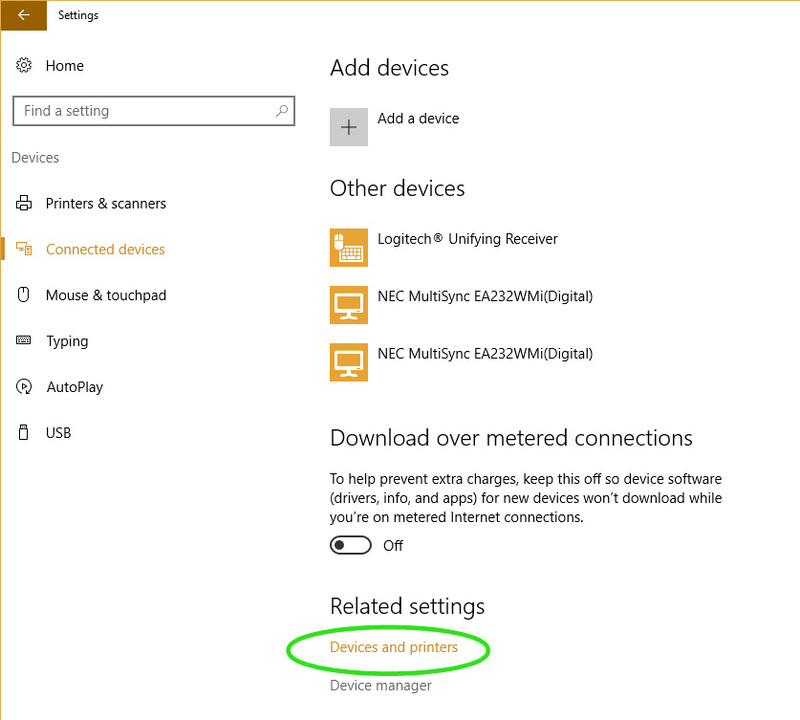 Lastly follow step 1 again, navigate to ‘Network adapters’, right click the wireless adapter > properties > power management and untick the same option as step 5 above. This should then get your Dell printer back online and up and running again temporarily but you may find that within a short period you have the same issue again. 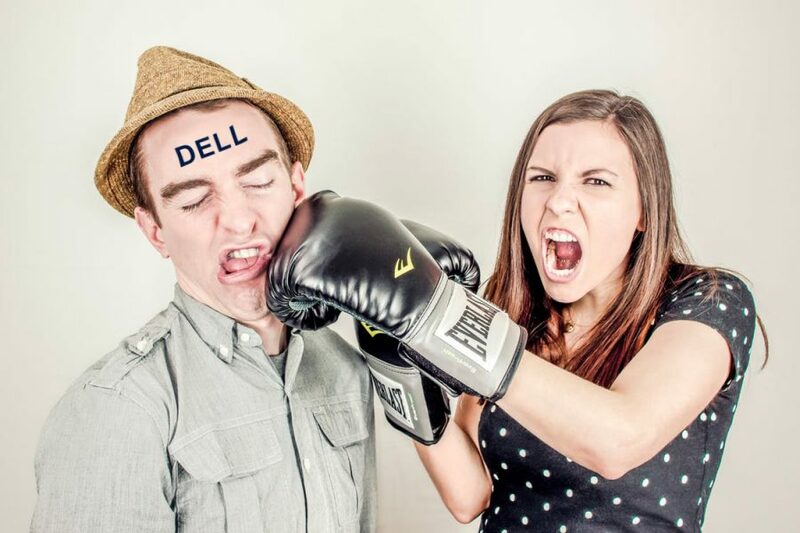 Finding & installing an up to date printer driver on the dell support website. 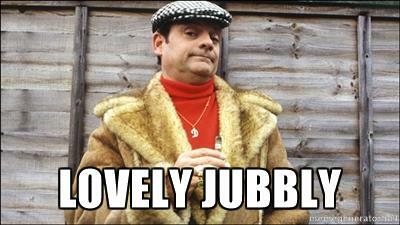 Checking the print list in control panel and deleting the full list. Check your firewall / antivirus settings to see if printer functionality is being blocked. If you’re still struggling, let us know in he comments and we’ll try to help you further. 1.On your computer navigate to the printers and devices in control panel. 2. 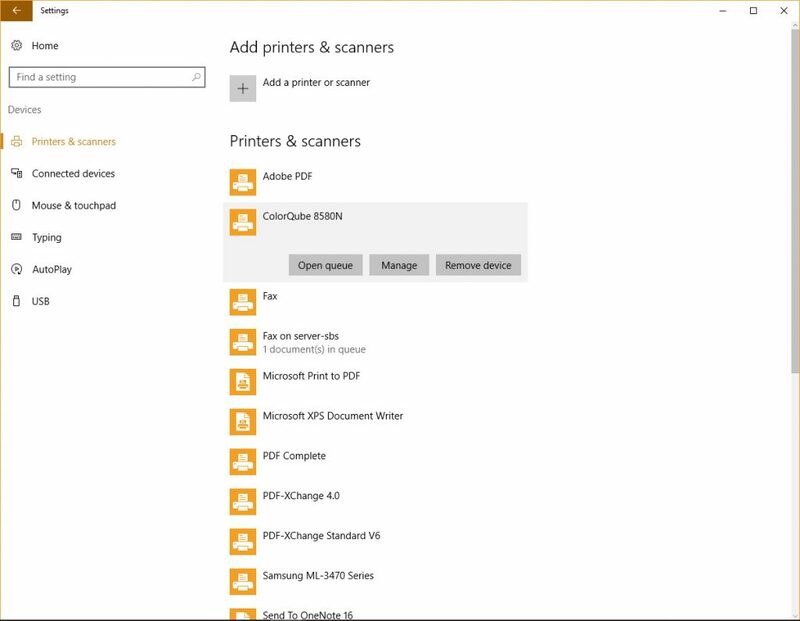 Click your printer in the list and either right click / properties or as in the example if you have windows 10 click ‘Manage’. 3. Click properties (or printer properties). 4. Click the ‘Ports’ tab. 5. 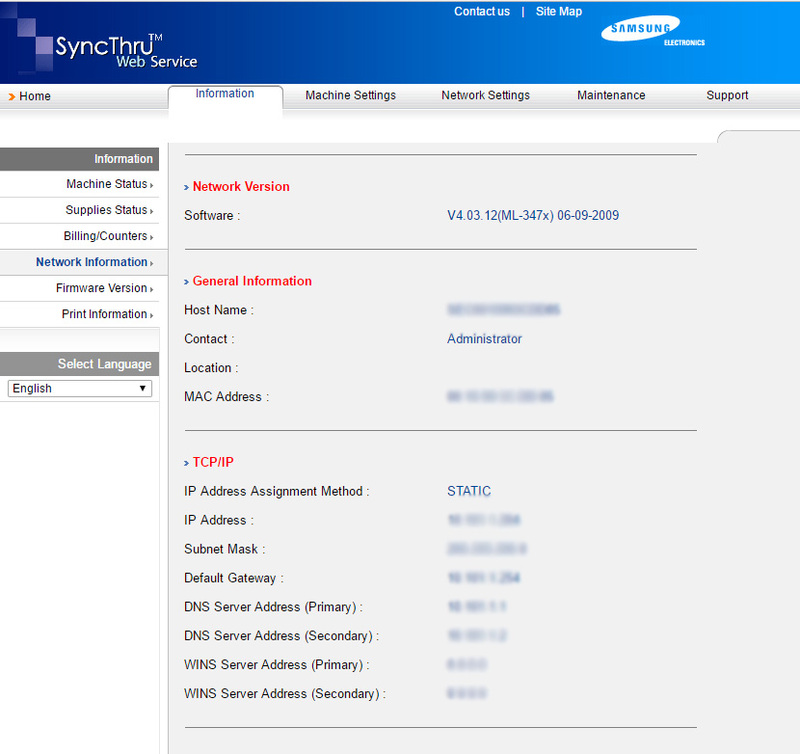 From the list, you’ll be able to see the current i.p address of your printer (see example). 7. You’ll now see the settings menu for your printer (note: you may have to login with a username and password if one was set or try Admin / leave the password blank). 8. You’ll then get a screen like the one below (I don’t have a Dell printer but it’s very similar for all printers). 10. From this screen, you should be able to set the option to static or manual instead of automatic. 11.There should be an option for the manual i.p address to be suggested, if not you may have to set it yourself. Try something like the original i.p address but increase the last number by say 5. Write that number down and the MAC address for later, then click save or apply. 12. 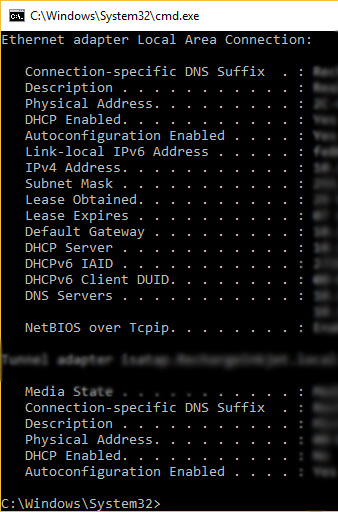 Get your router’s i.p address and log in online like how we did in step 6 for the printer (to get your routers i.p address open a command prompt and type: ipconfig/all, you will see something similar to the below image). 13. From one of the menu options you will need to add the MAC address and new printer i.p address to that it can communicate with the printer (you may need to refer to your router manual for this as each are different). 14. Finally go back to step 1 to find your printers i.p address again where you will add the new i.p address and set the printer to it. Your printer should now be set to a static i.p address and your problem should be solved! Please bear in mind that if your router ever reboots it may undo this work. Let us know in the comments if this worked correctly for you, I’d love to hear from you!